DevOps has quickly become the most over-used, ambiguous term in IT. It’s being used to reference everything from job titles to technology practices, but the truth is that DevOps is more of a culture than anything else. It’s a culture where working together is encouraged in order to create a seamless automation of processes, from conception to production. DevOps is about breaking down silos and building a bridge between departments, like developers and SysAdmins, to increase communication and accomplish the tasks that require expertise in multiple areas. 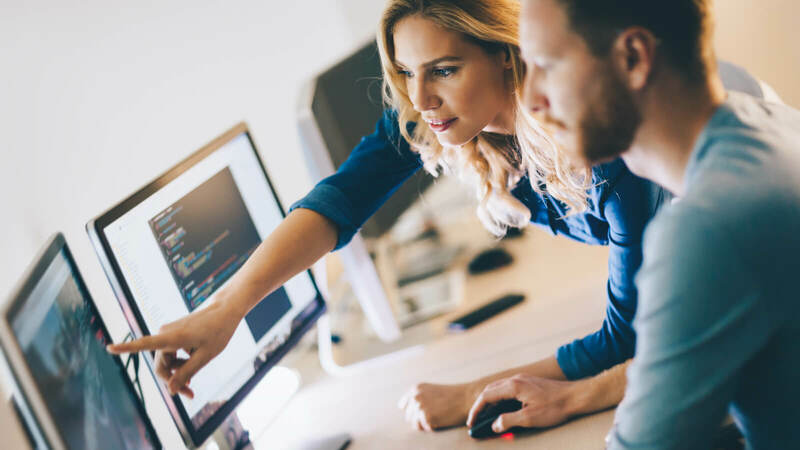 Creating a DevOps culture from scratch can seem like a daunting task, but following a few simple steps can make the process easy and successful. It’s important to have a few goals in mind that you would like for a DevOps structure to accomplish. Choose an application and develop a strategy around it. These days, there is an application or tool for practically everything. While these tools can help maintain efficiency and increase communication, with so many options out there, it’s important to take the time to find the tool that would fit your organization the best and be the foundation for your strategy. Some of the most popular tools include Atlas, Chef, Docker, Puppet, and SaltStack. Most of these offer services to streamline the work done between various teams of people and provide systems management for data automation, server provisioning, cloud building, and application configuration. Recognizing the current bottlenecks your organization is facing is vital to managing and (hopefully) eliminating them as you transition to the DevOps structure. Whether you’re dealing with a lengthy approval process or inter-department communication issues, it’s important to tackle them head-on. Examine your company’s current skills and recognize its weaknesses. Understanding each department’s strengths can help locate the gaps and the people to fill them. It’s crucial to have the right people managing each task in order to get the most out of the DevOps structure. If those individuals don’t already exist within your company, consider additional hiring or the use of a third party. The DevOps way of thinking has swept the IT industry, and is creating a stronger, more efficient organization within each company. As long as the time is taken to carefully plan and document the process, you can successfully create a DevOps community within your organization in a reasonable amount of time.